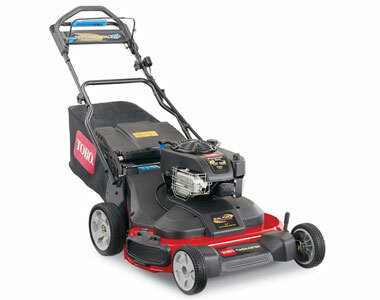 Mowers at Jacks is the place to get your new walk behind lawn mower. 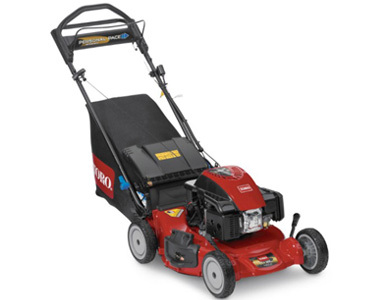 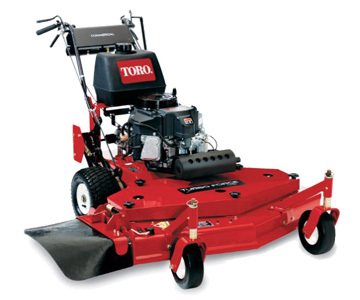 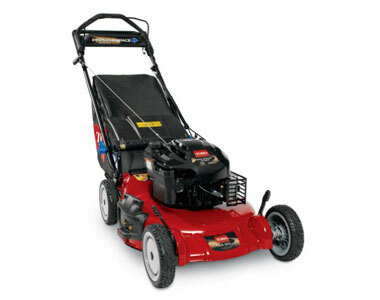 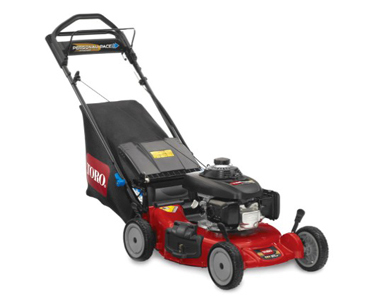 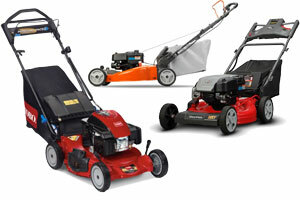 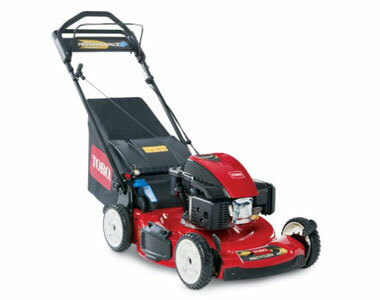 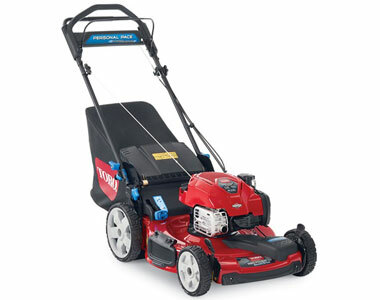 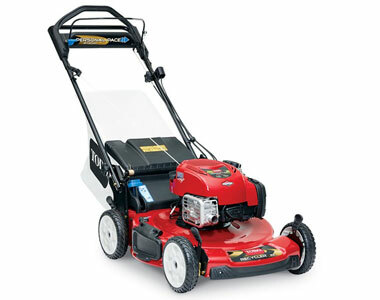 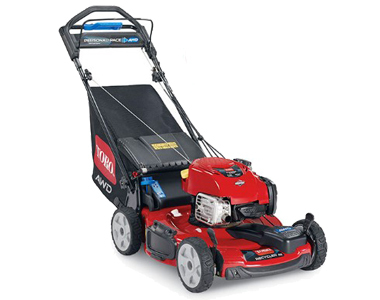 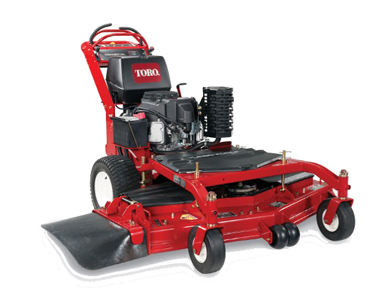 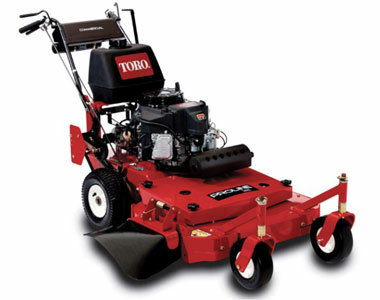 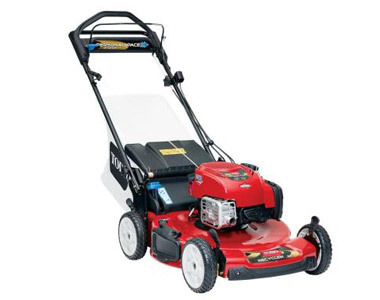 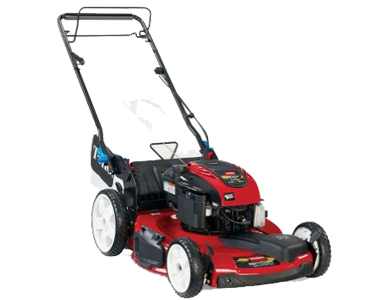 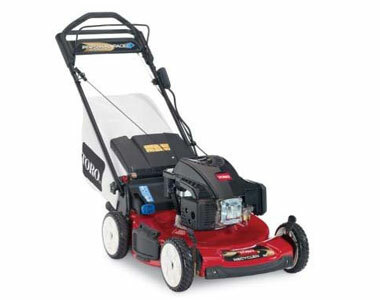 We have lawn mowers from Ariens, Gravely, Honda, Husqvarna, Snapper, Toro, and Weed Eater. 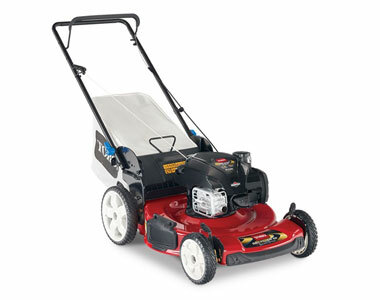 And, the Jack's Advantage means you get Free Freight Shipping and Free Technical Support for the life of your new lawn mower. 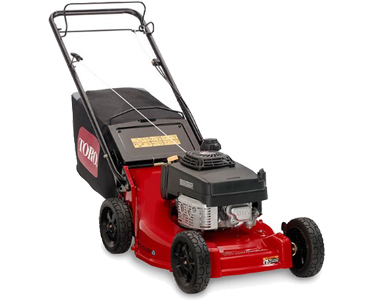 Compare up to 3 lawn mowers side by side by clicking the Compare Button on the models you want to see to add them to the list on the right. 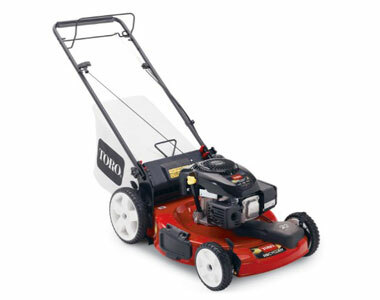 When you are ready to compare models just click View Comparison.